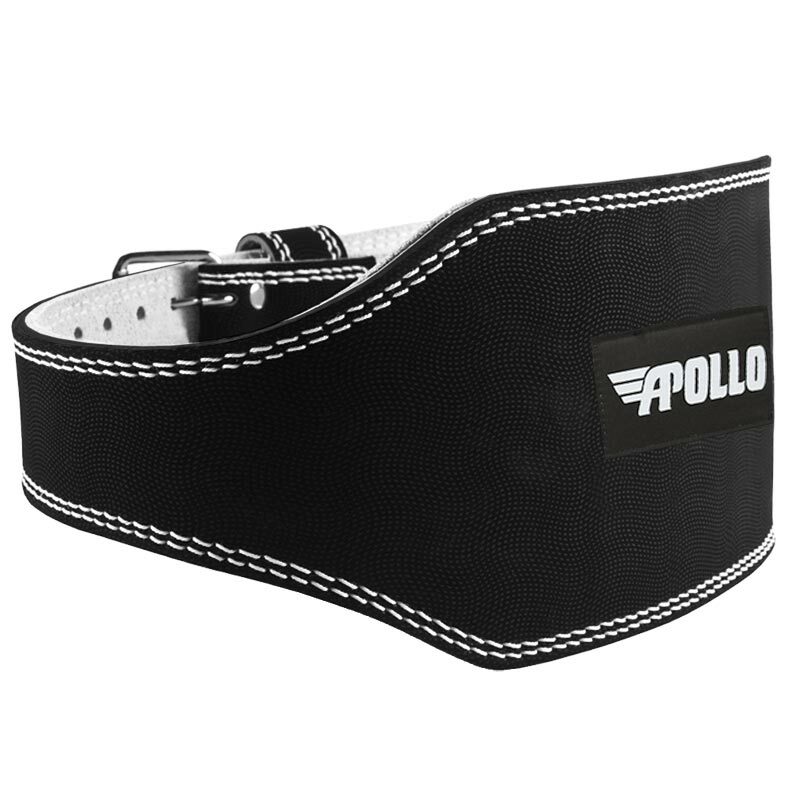 The Apollo Leather Weight Lifting Belt is a great strength training tool. 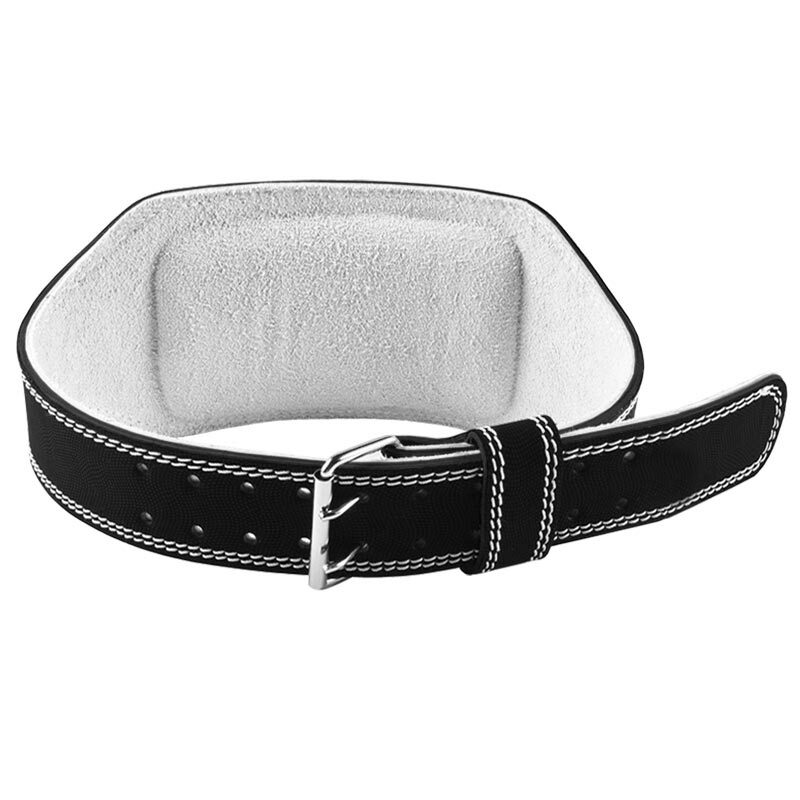 Helps you by protecting your back and promoting proper lifting. Available in Medium, Large and X/Large. Medium - 79cm up to 97cm. Large - 89cm up to 107cm. 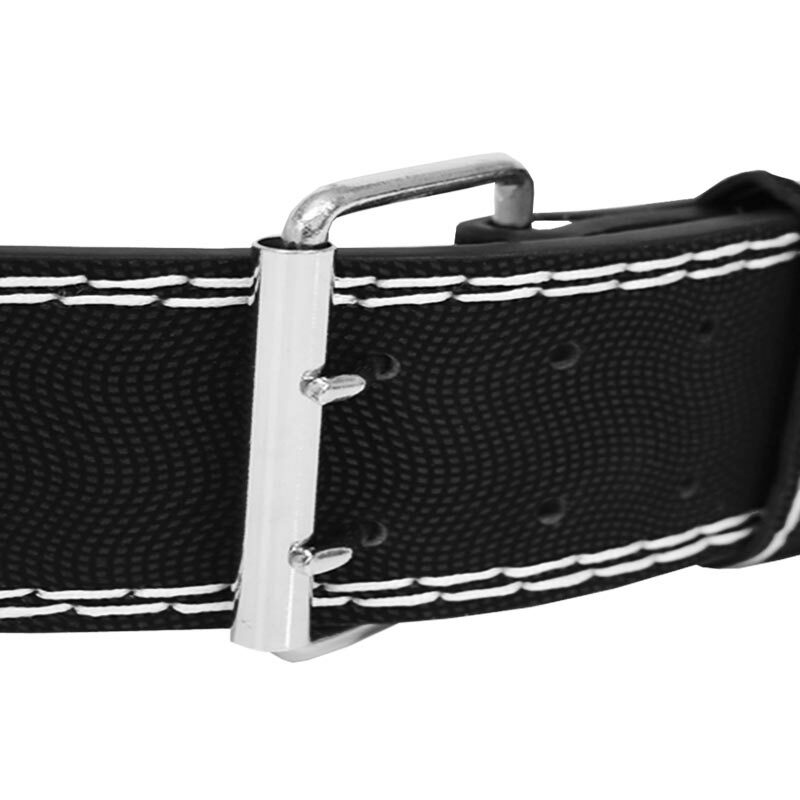 X/Large - 99cm up to 117cm.